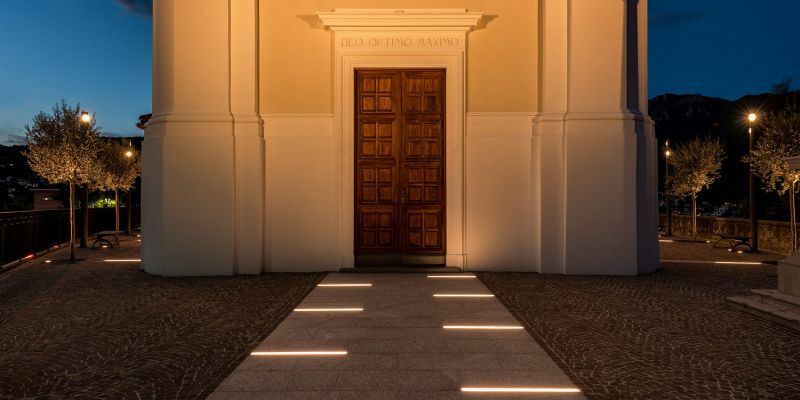 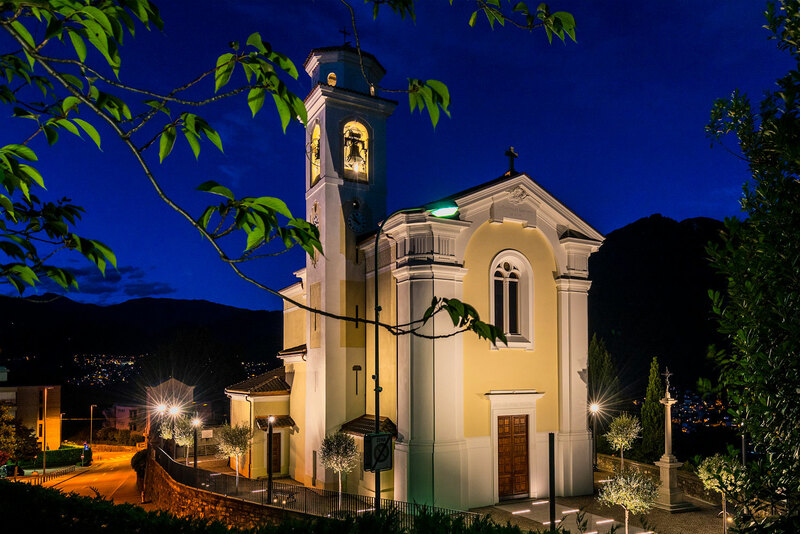 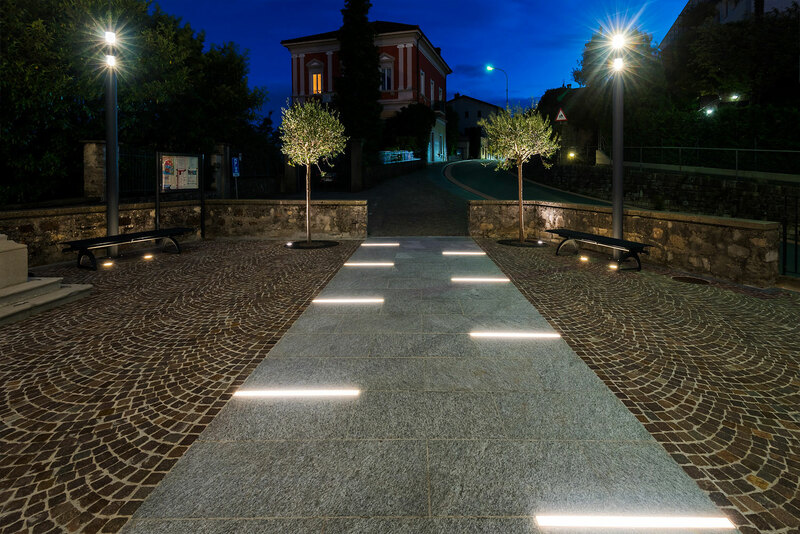 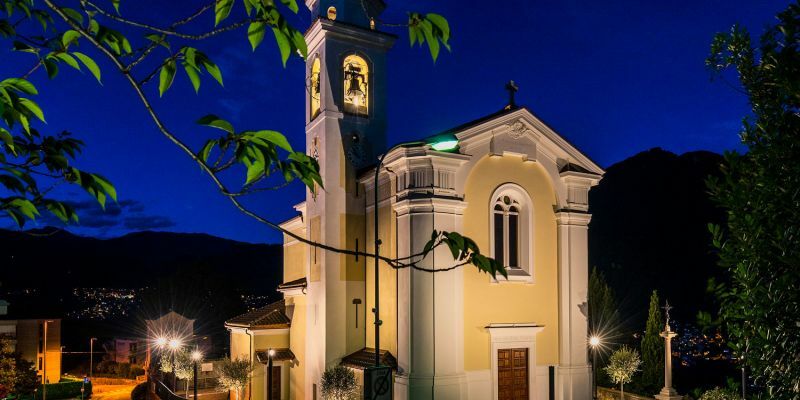 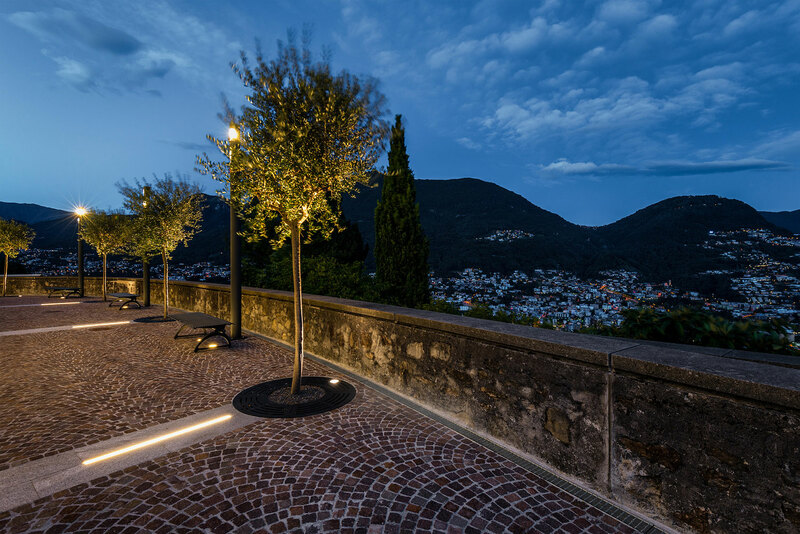 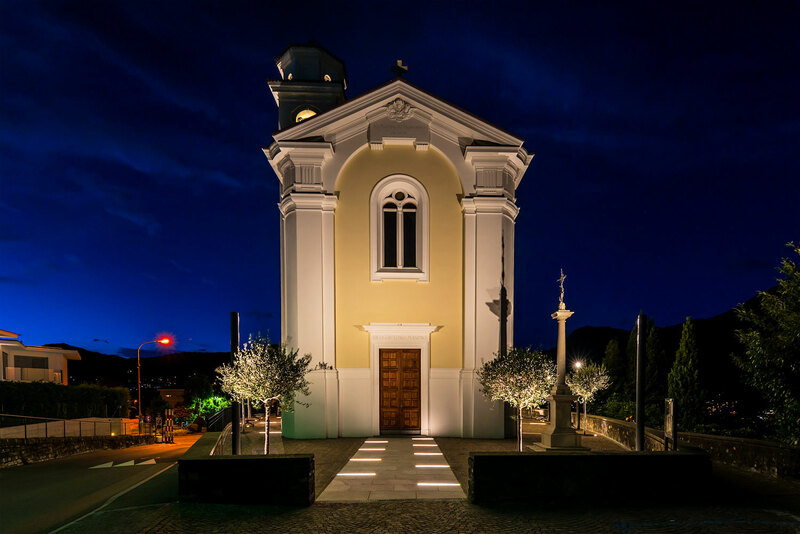 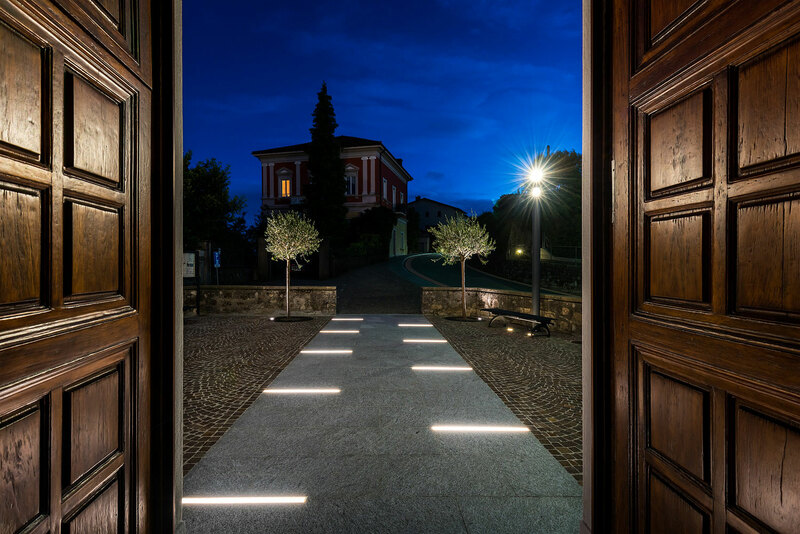 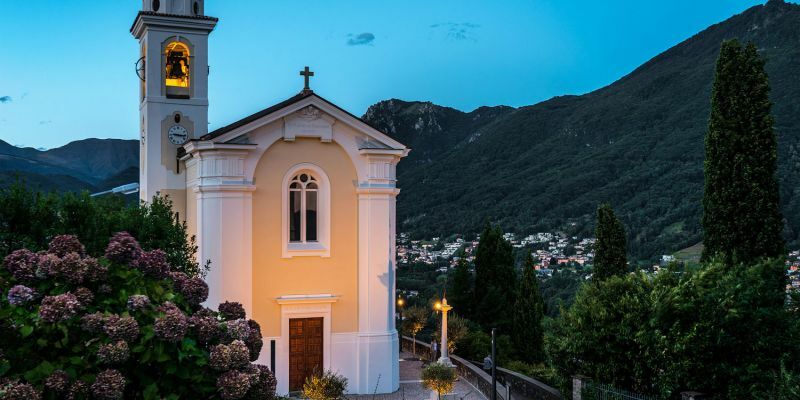 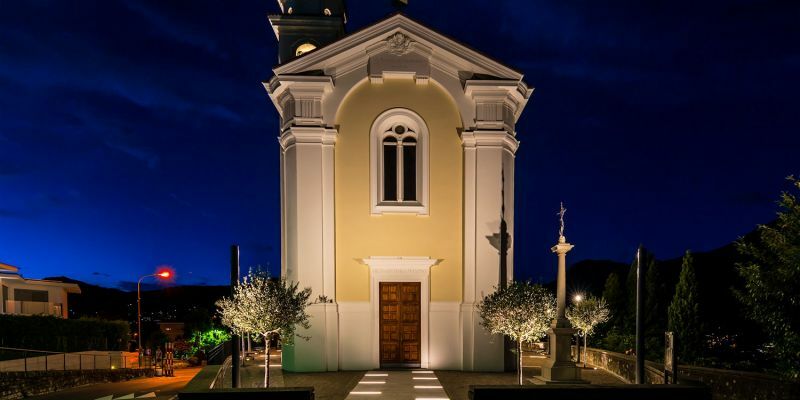 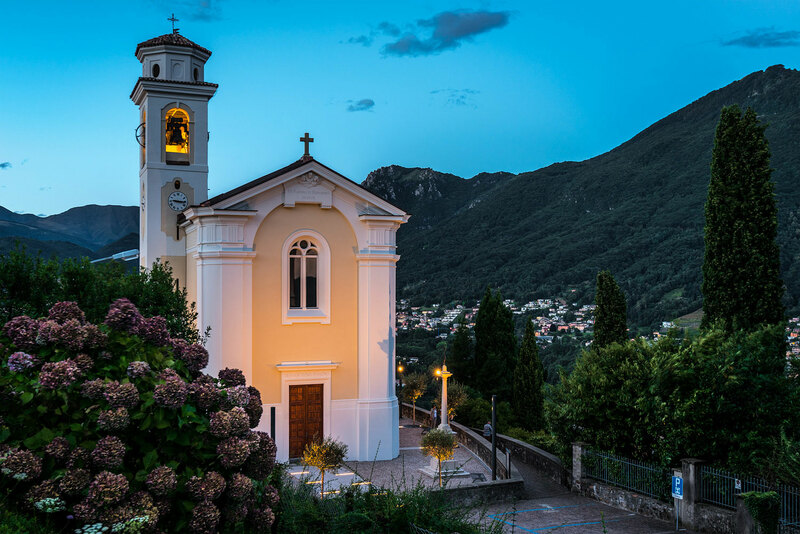 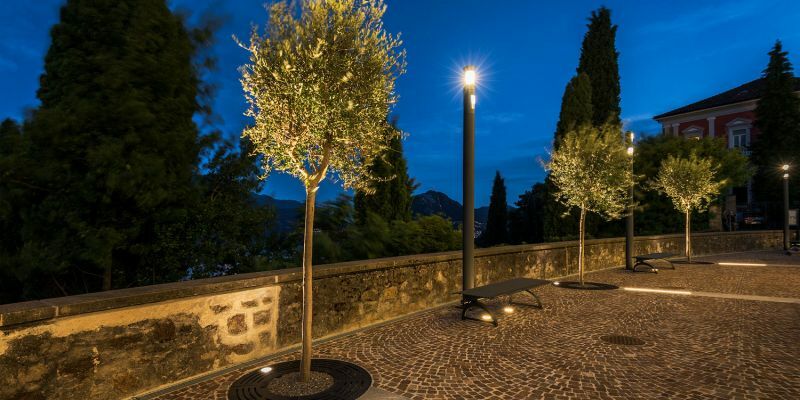 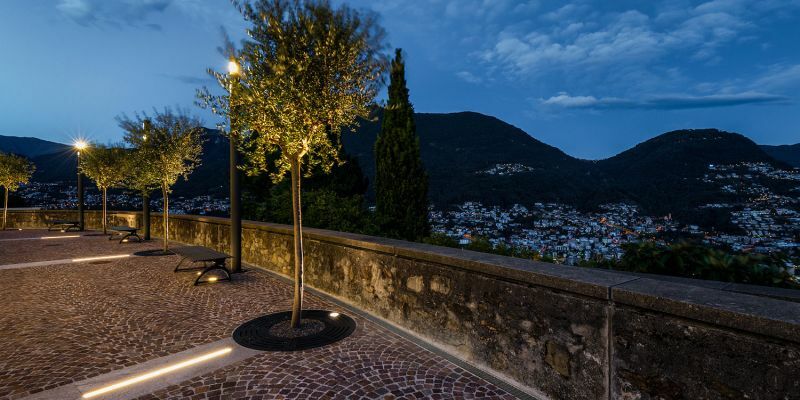 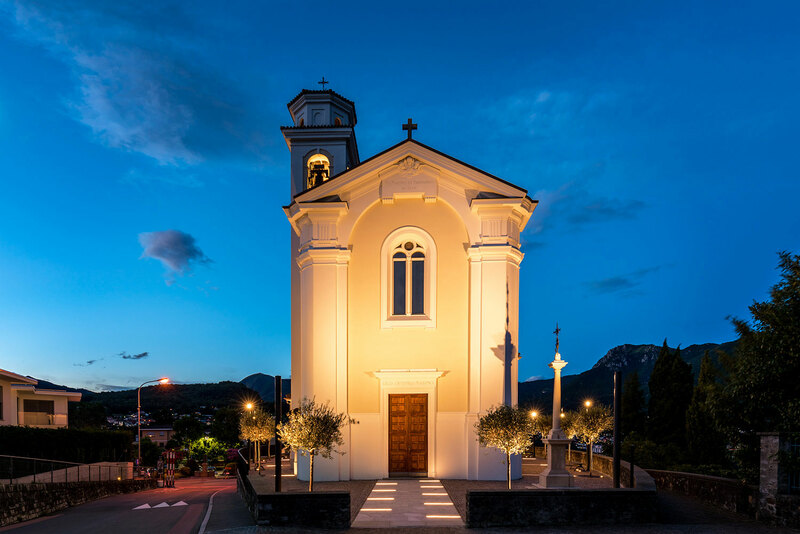 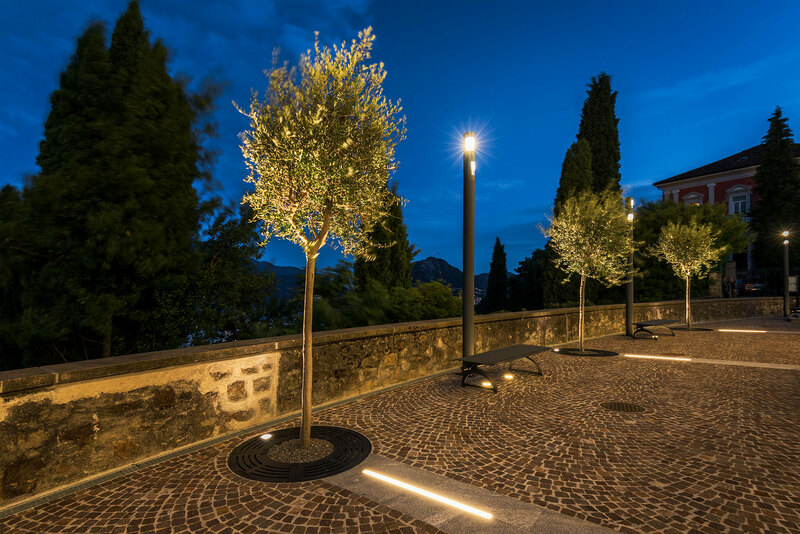 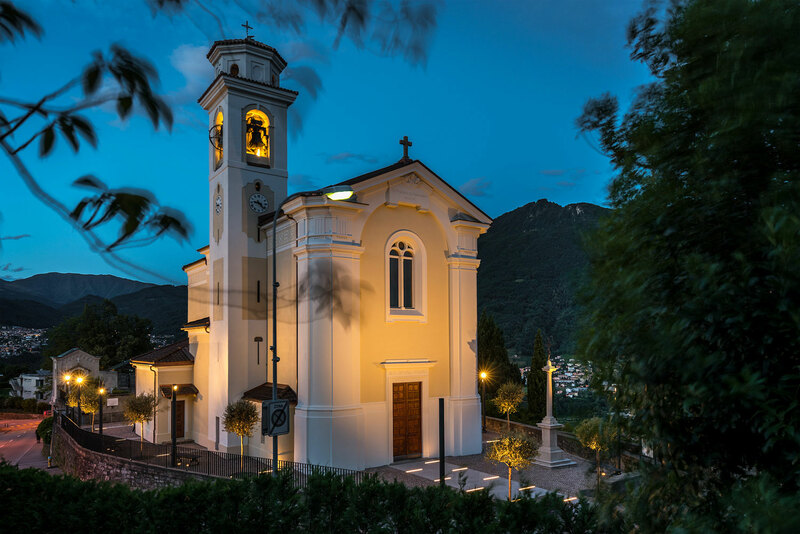 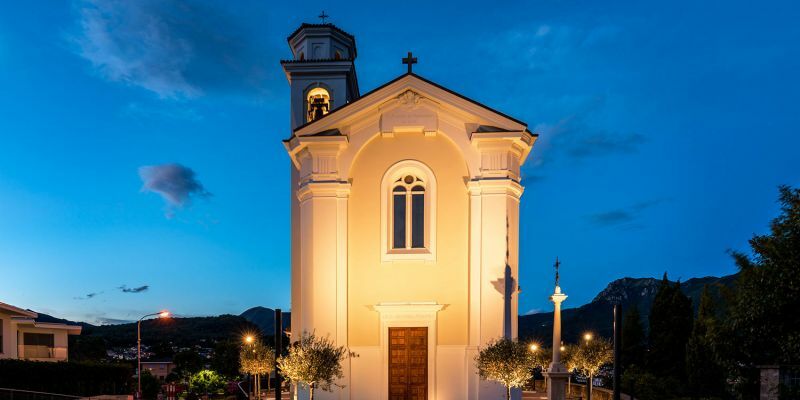 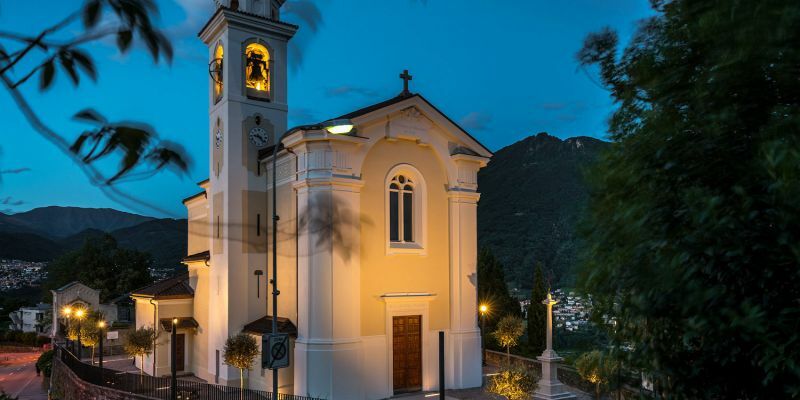 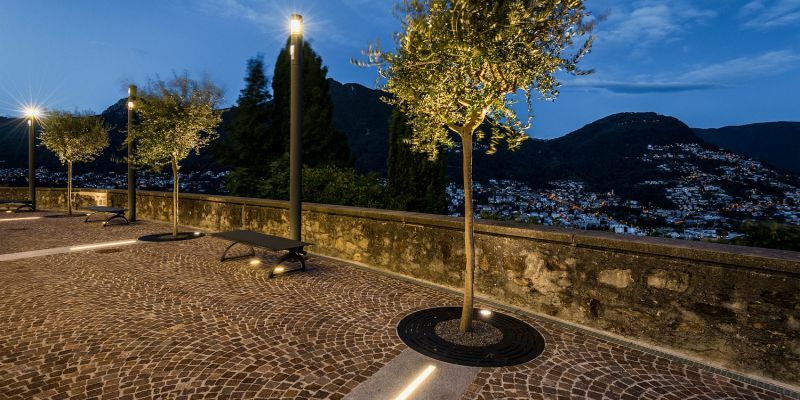 The external lighting project of the Church of Porza was developed in compliance with the Swiss regulations against light pollution, a strongly condemned issue in this area of Ticino. 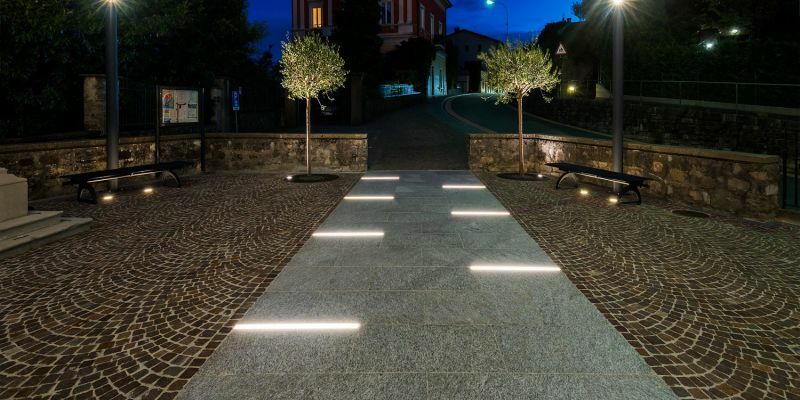 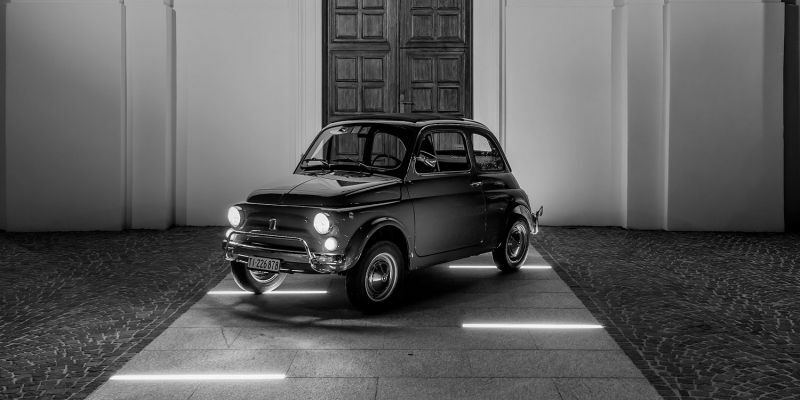 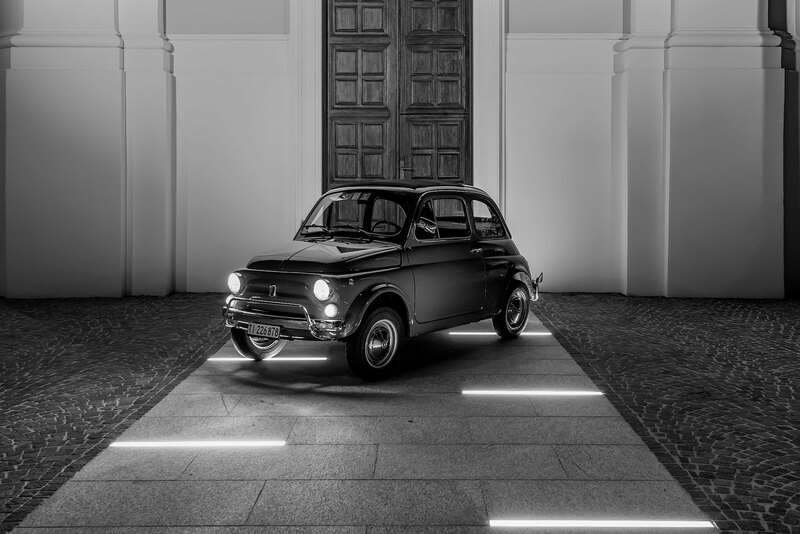 At this purpose, each and every element that was subject to the new lighting intervention was treated with the aim not to cause dangerous and uncontrolled luminous flux emissions. 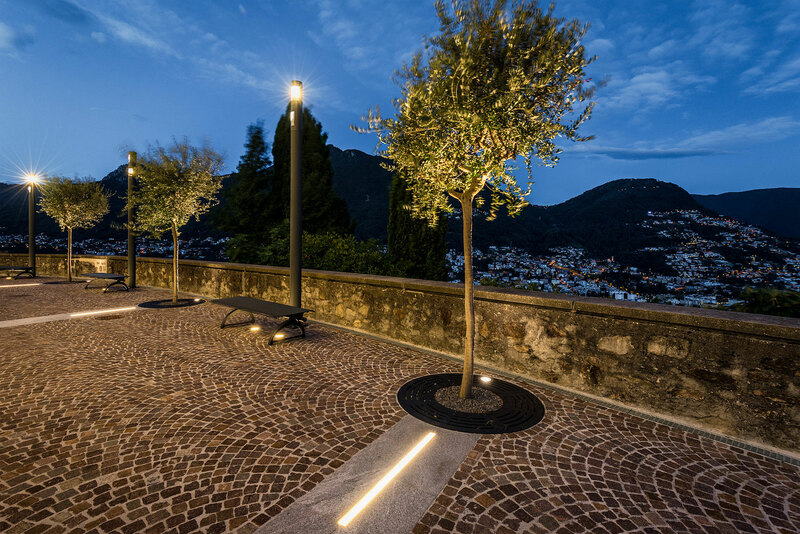 The pole-top light fittings have a well directed flux that remains confined inside the facades outline and optic accessories to protect the spaces that must not be illuminated. 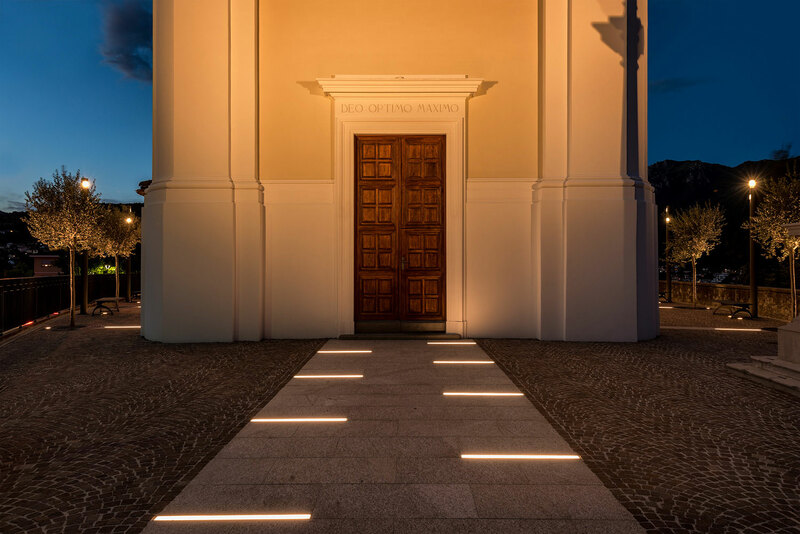 Even in case of floor recessed fittings, the products that have been chosen have a tempered glass, low power and diffuse light emission. 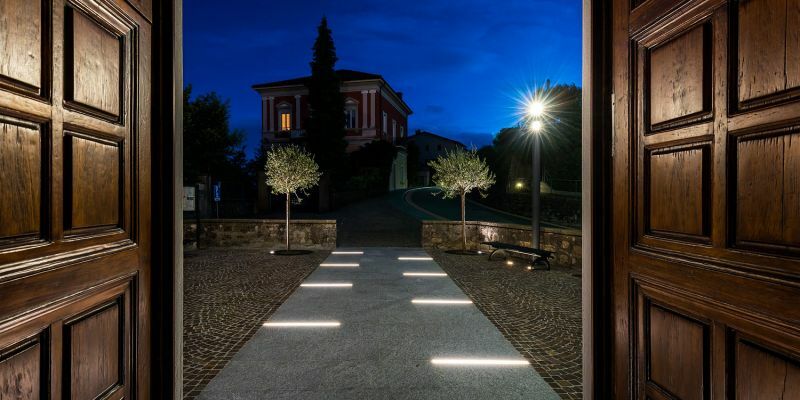 Moreover, the lighting management and control system has been designed and programmed in order to automatically switch off the lighting system at 10:00 pm, without causing any damage to the environment and the nocturnal life forms.